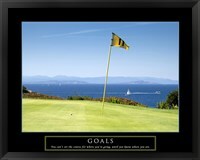 While some folks view golf merely as a pastime for the rich and famous, it’s a competitive sport that rewards those with precision, patience, and the ability to focus under stress. 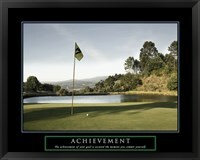 Whether played at a fancy country club or on a public golf course, it’s a sport for all ages and income levels. 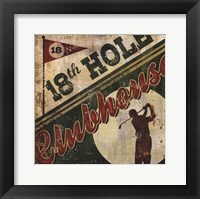 You don’t have to be a rich old man to enjoy a round of eighteen. 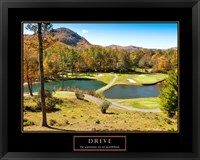 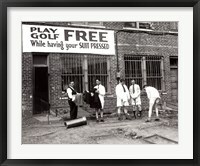 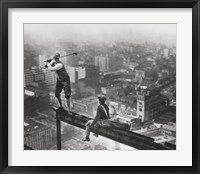 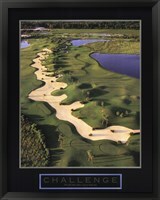 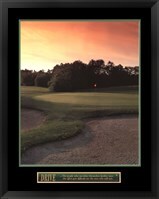 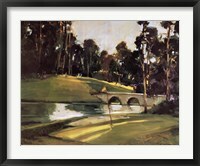 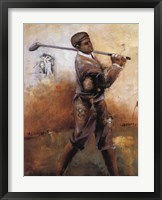 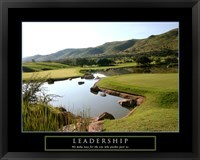 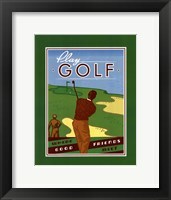 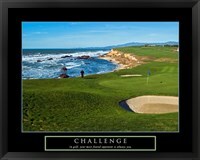 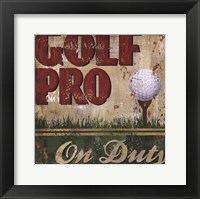 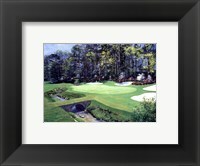 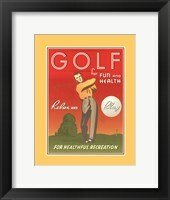 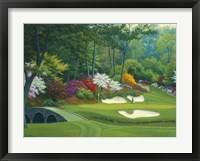 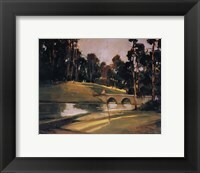 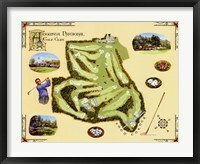 The FramedArt.com galleries feature an extensive collection of framed golfing prints that portray a slew of memorable golf courses. 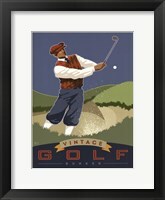 The sport has been around for several centuries, with the first games being played 600 years ago. 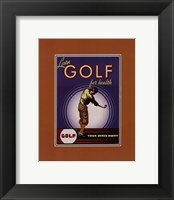 While it’s commonly accepted that golf was enjoyed for the first time in Scotland, there are indicators that the game was played in a different form in ancient China as well. 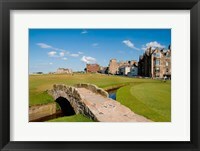 One of the earliest golf courses was St. Andrews, where games were first played in the late 16th century. 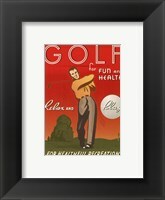 Our collection of golf artwork includes vintage framed golfing prints dedicated to St. Andrews golf course, as well as many high-resolution photographs of golf courses in tropical locations. 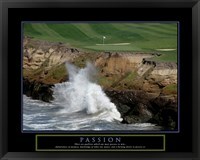 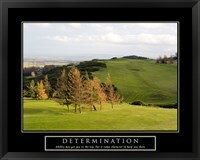 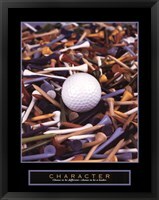 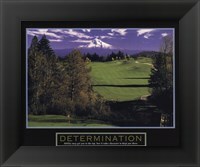 The collection includes many motivational pieces, and contains sub-categories for golf ball art, golf club art, and golf course art. 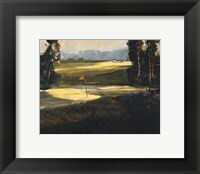 You’ll find men and women golfers at the tee, on the green, and chipping from the bunker in our extensive golf art galleries.